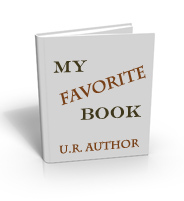 Every author has written a favorite book. It’s their baby, no matter how flawed, criticized, or demeaned, that particular book will always stand out for them. It’s kind of like having a favorite child, you really don’t want to say it in public and hurt anyone’s feelings, but the truth is still there. You simply can’t help it. This year I’ll be talking with LGBT authors about their own favorite books (among other things). We’ll discuss what those books mean to them, how they developed the manuscript, and why the book is so precious. Sometimes the story is coincidental to an event in their life; sometimes it is simply the love for the characters that they developed, and other times it simply is the book for no other reason than that. My favorite book is easy to figure out, and I’m sure many of you would have guessed it. Listening to Dust holds a very special place in my heart. If you glanced at the dedication page you may have gained some insight as to why. It was as devastating to write as it is to read. The Dust which you have in front of you today was not the original. The first manuscript was lost in a fire and structured quite differently. But the muse would not leave me alone until Dustin’s story was told. I’m happy that she didn’t. 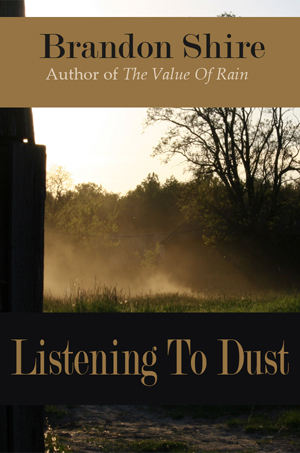 I’ve had more behind-the-scenes and private conversations about Dust than any of the other books. AND, it has pulled accolades and awards in from around the globe, all while leaving people absolutely sobbing in their seats. Thus I have been blessed that my own favorite has become a reader’s favorite too, and what more could a writer ask for. If you’re a LGBTQ author and would like to discuss your favorite book, please feel free to contact me. Indie LGBTQ filmmakers and musicians are always welcome. Assume all links within this website are affiliate links. Part or all of the proceeds from such links are donated to organizations combating LGBT youth homelessness.